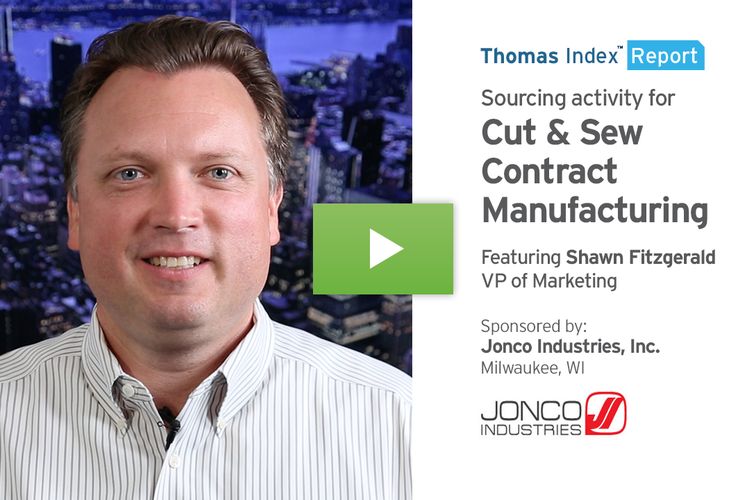 Our data shows an uptick in sourcing for cut & sew contract manufacturing, likely resulting from the growing reshoring movement spreading across the apparel industry. 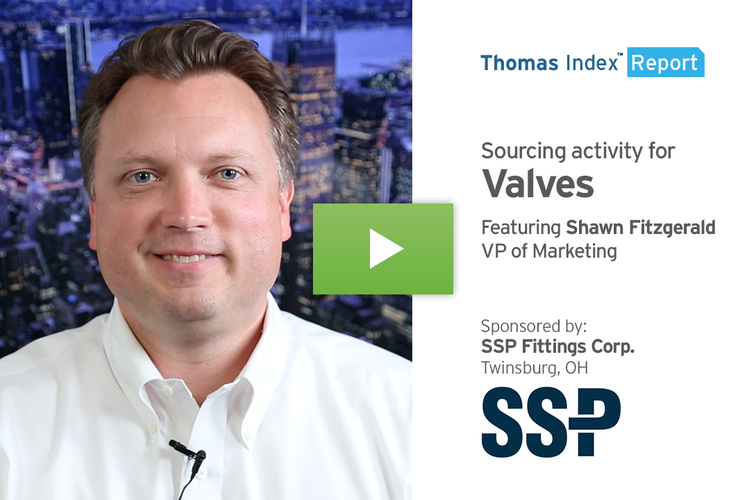 Our data shows a significant jump in sourcing for valves, mainly driven by increased production in the oil & gas industry as the U.S. stays on track to become the world's largest oil producer by next year. We regularly analyze the petabytes of buyer behavior data generated every day on the Thomas Network at Thomasnet.com. 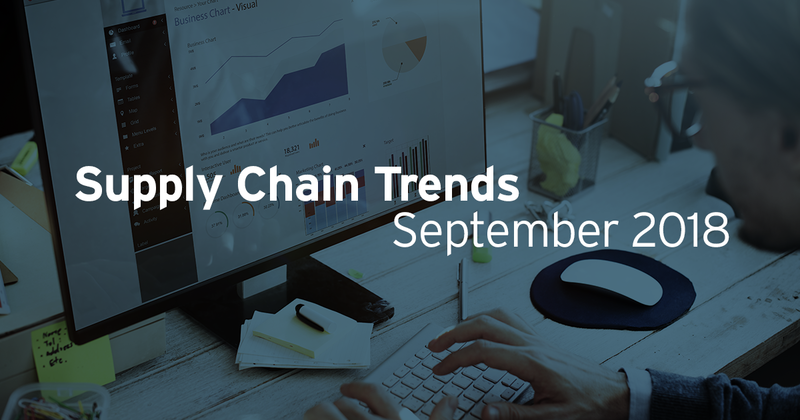 Let's look back at the biggest changes in supply chain sourcing and buyer behavior over the past month. Our data shows an upward trend in Heavy Civil Construction Contracting and sourcing for related categories, as federally-funded projects for infrastructure improvements are getting authorized and awarded. 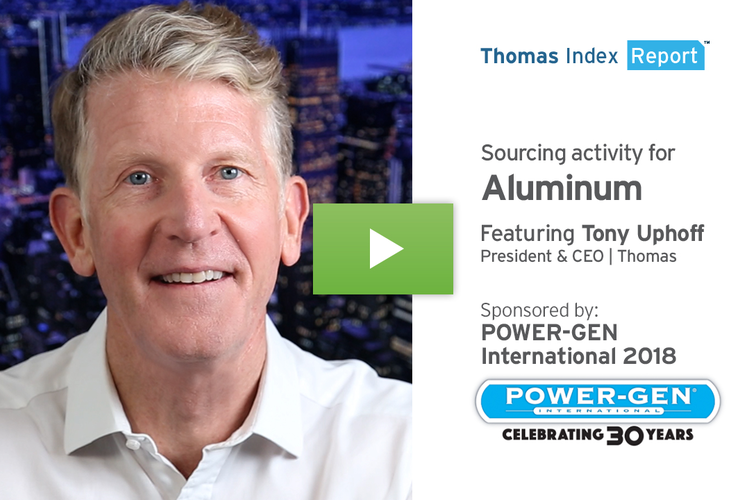 Our data shows that sourcing for Aluminum products is up over historical averages as buyers seek alternative sources under tariffs and threats of sanctions against a key global supplier. 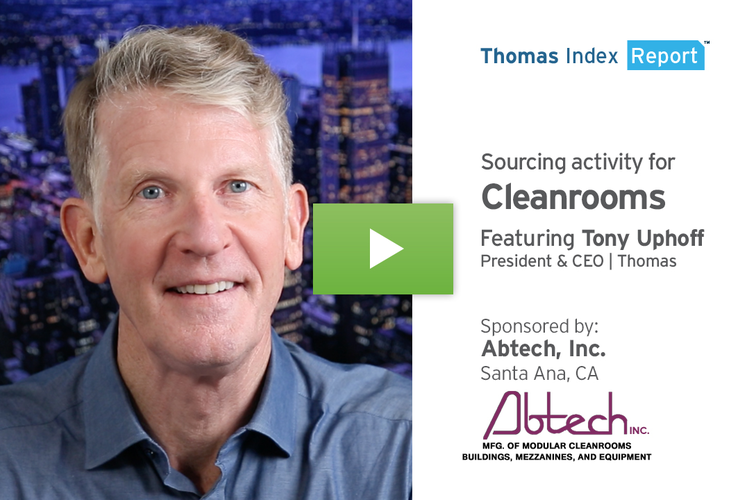 Our data shows a surge in sourcing for Cleanrooms and related services, lifted by projects supporting the needs of industries such as Aerospace & Defense, Pharmaceuticals, and Biotech Research. Businesses are turning to Turnkey and Contract Manufacturing Services as a way to streamline supply chains and minimize internal resources and overhead, enabling them to remain competitive and focused on revenue growth. 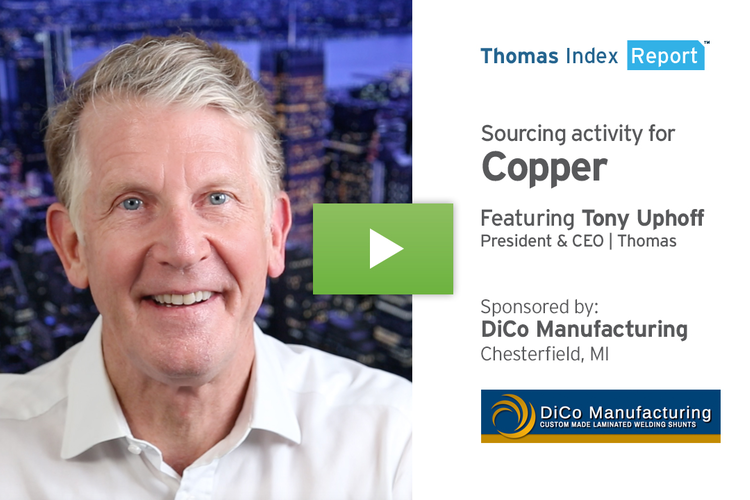 The Healthcare & Medical Industry is driving demand for copper, as the metal's antimicrobial properties find expanded use in public health applications and products. 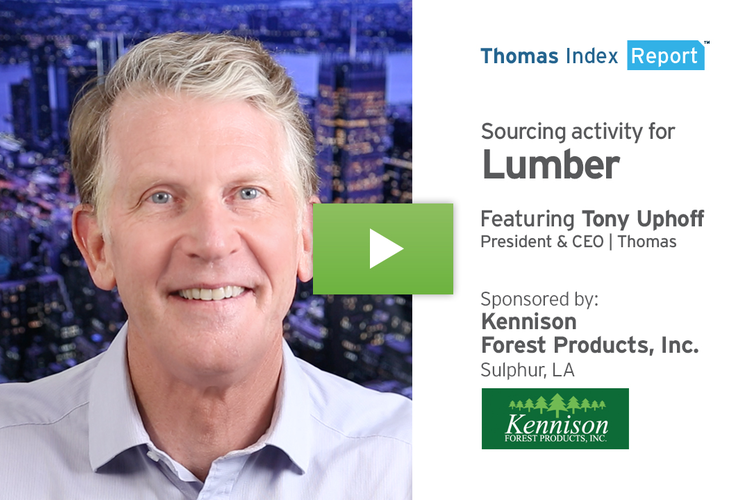 Demand for lumber products is rising substantially, while prices skyrocket, driven by a perfect storm of challenges impacting suppliers. 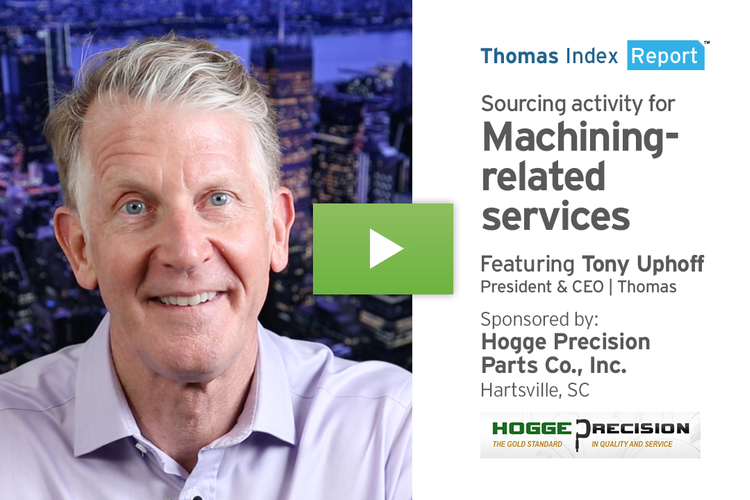 Sourcing for machining-related services hit an all-time high, as U.S. manufacturing continues to expand. But there is a looming challenge ahead with the predicted shortage of skilled workers.